Clearly, the message in today’s text is forgiveness — God’s forgiveness to us and our willingness to forgive others. We learn that forgiveness brings release. It brings hope. And hope changes our bitter and unforgiving heart. 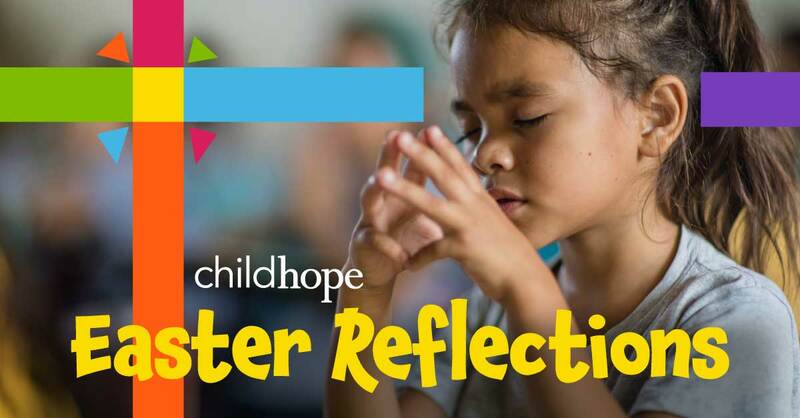 Imagine, for many of our ChildHope students, the concept of forgiveness is new. They come from unbelievably difficult situations and circumstances where forgiveness seems impossible. But, with loving and dedicated teachers, they are learning about God’s forgiveness, and they are learning to forgive others. They are learning to forgive parents, family members, neighbors and friends. They learn that forgiveness brings release and with release they can begin to have hope — hope for change, hope for something new in their lives, hope for a difference in their families, hope for the future. Prayer: Lord, thank you for forgiving us. Help us to be quick to forgive others. Touch our hearts so that any bitterness will be released, and let forgiveness and hope take its place.